On tap this week, two comedies, two great documentaries, a French crime drama, a last gasp from a horror master, a Christian vs. Atheist thriller, some ren-faire nonsense and the story of the man behind "Fiddler on the Roof." 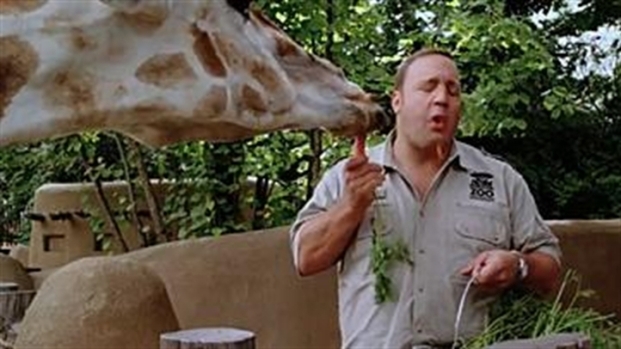 Kevin James stars as man who gets dumped by his girlfriend, Leslie Bibb, because he's a zookeeper. So he decides to quit his job and sell cars in an effort to keep her. We're guessing he ends up with Rosario Dawson, who actually is too good for him. Opens July 29.